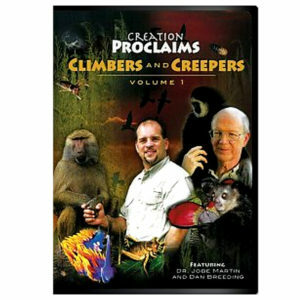 Prayer: Thank You, Lord, for the beauty of Your creation. Thank You for the beauty seen in the treasures of snow. We praise Your Name for all that You have done. Amen. Ref: Encyclopaedia Britannica, < https://www.britannica.com/science/snow-weather >, accessed 2/24/2018. 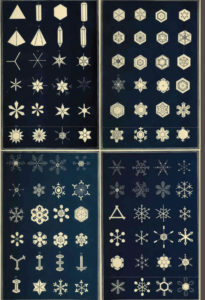 Image: Israel Perkins Warren, 1863, classification of snowflakes, Public Domain.